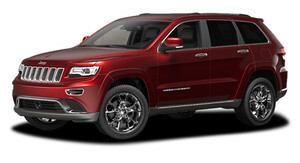 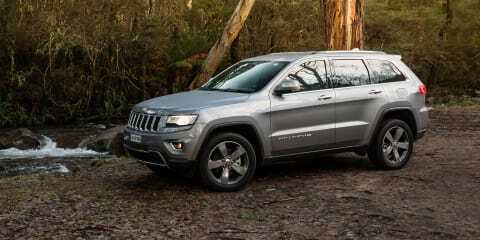 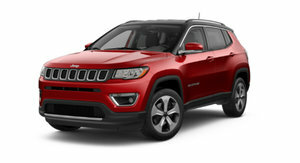 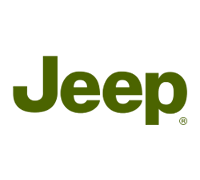 The Jeep Grand Cherokee is a hamburger in a world of steak. 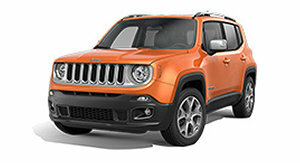 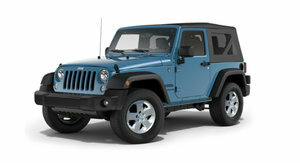 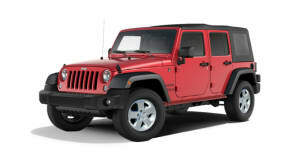 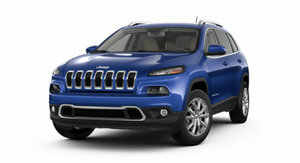 But is that such a bad thing for the all-American SUV? 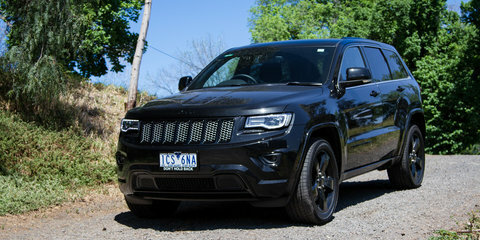 It's $7000 more than the not-so-standard Jeep Grand Cherokee SRT, but the "Night" edition also delivers extra bang for buck with a tougher look and more premium kit. 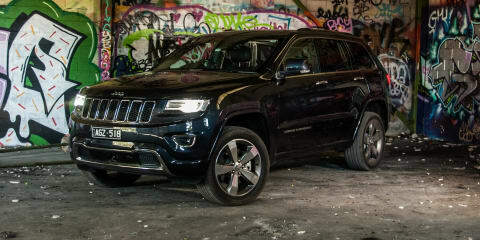 We test the 2016 Jeep Grand Cherokee off-road and on. 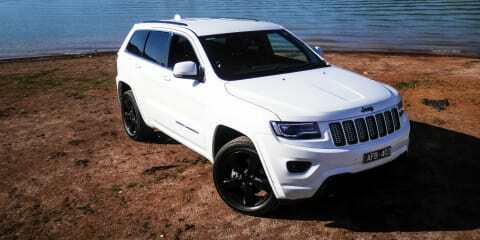 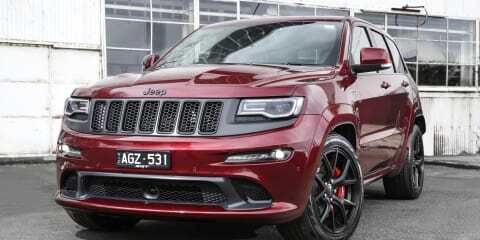 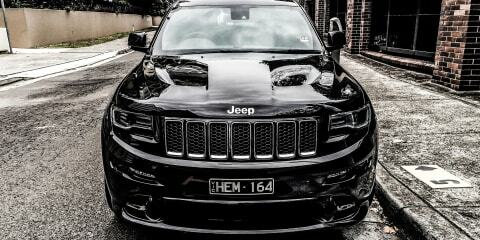 The Jeep Grand Cherokee SRT is a brute with speed and power to match. 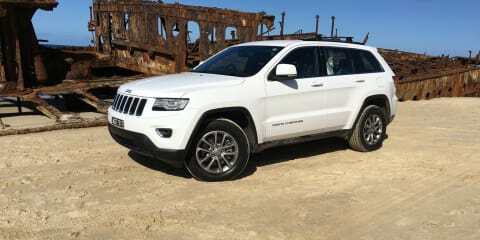 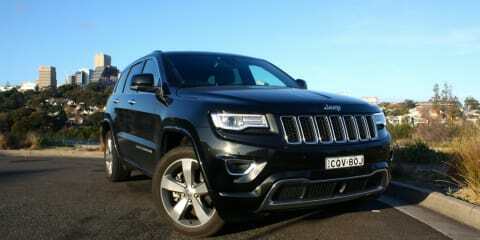 We bid farewell to our Jeep Grand Cherokee Overland long-termer. 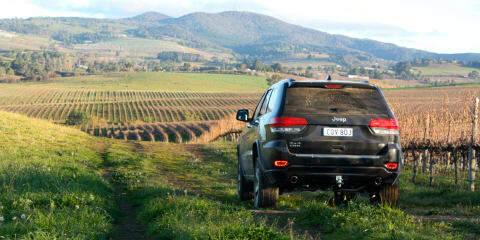 I took this $55,000 (plus on-roads) Black Beauty to its home-away-from-home along Melbourne’s Chapel st strip. 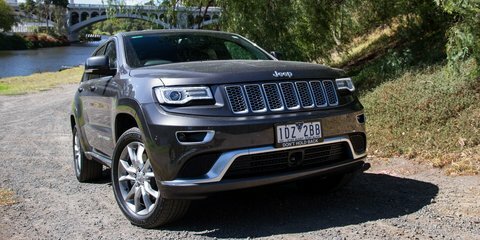 There were lots of other Grand Cherokees there, but this one stole the show — at least, it did, until someone cruised past in an SRT8. 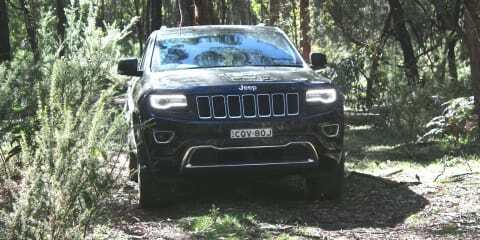 Our second long-term report on the Jeep Grand Cherokee Overland saw us take the car off-road to experience its country credentials.